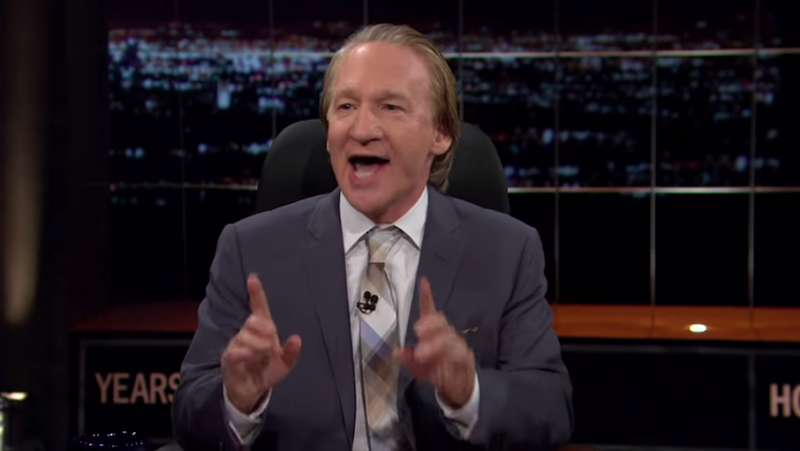 On HBO’s “Real Time with Bill Maher,” the host and frequent critic of Islam chided what he said were mostly liberal “ninnies” who made the Muslim teenager’s wrongful arrest go viral. Maher also took issue with the characterization of Mohamed as a young inventor, arguing that the high schooler did nothing more than remove the parts from a digital clock radio and stuff them in a pencil box. “This is like pouring Cheerios into a bowl and saying you invented cereal,” he joked. Maher said that while Mohamed didn’t deserve to be arrested, police “did absolutely do the right thing” in treating the clock as if it were a bomb. “If you can get expelled for drawing a picture of a gun, I think you can be detained for bringing something that looks like a bomb to school,” panelist S.E. Cupp said. “It looked exactly like a bomb!” Maher said.